Walking in is like walking into your friend’s flat, cue comfy sofas and soothing music. Then you see Rich and Ross – South Africans who came to HK in 2010 to pursue their dream of running their own studio. Having been very successful at that, in recent years the pair have added to their number. 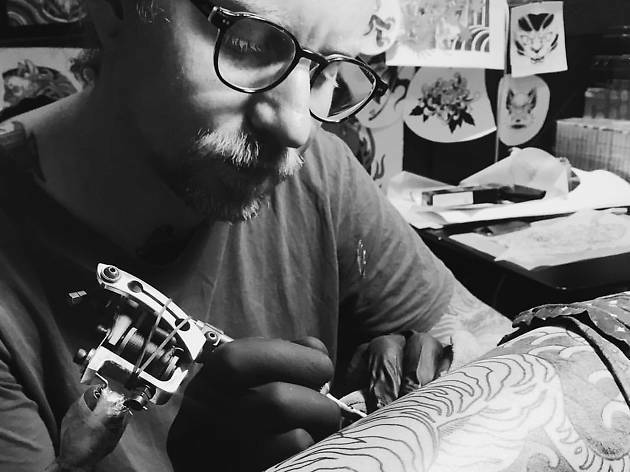 There are now four tattooists at Star Crossed and together they specialise in Japanese traditional, American traditional and neo-traditional tattoos. 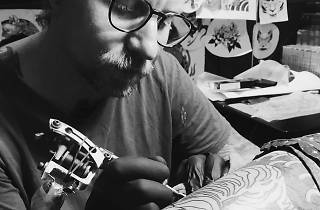 Prices start from $1,000 for smaller works, with an hourly rate of $1,500. Exceedingly warm and engaging. Jack was talented and had all the right vibes. Perfect 1st time experience. "I'll be back"